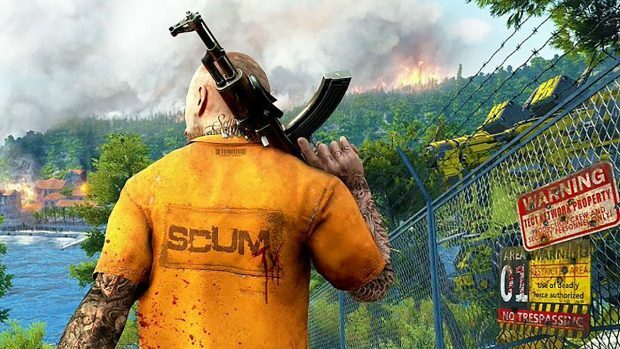 SCUM has been the talk of the town after not having a single dull moment in its first week of Early Access. SCUM has since had plenty of happenings over this course. The latest of these events has seen the game make 700,000 sales of the game’s copies in this one week. 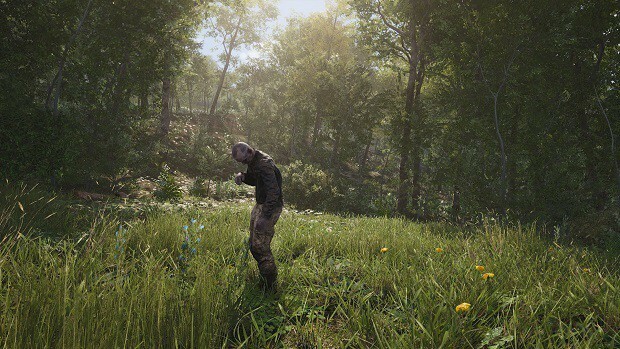 SCUM has been in Early Access for one week and we can’t thank the community enough for your support! Our team is working hard on new updates, features, and content for our now 700,000 players! More news soon, prisoners. 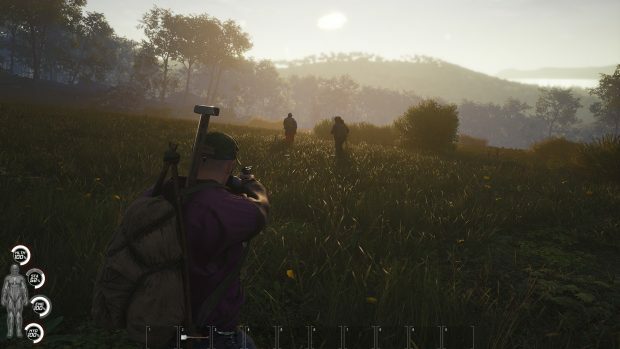 The survival game even made it to the top ten Steam games with respect to player count. Some Nazi tattoos were also added to the game only to be removed swiftly before things got any bitter. 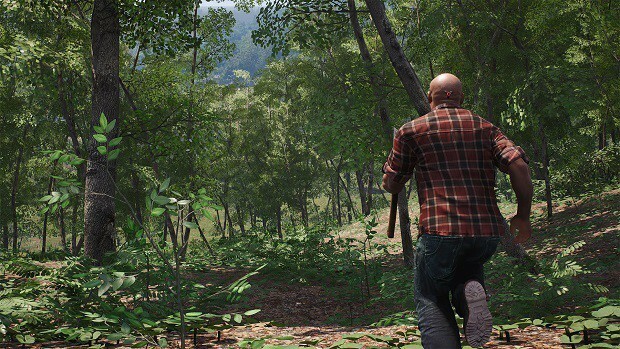 The latest patch for the game also saw characters of players being wiped out entirely. 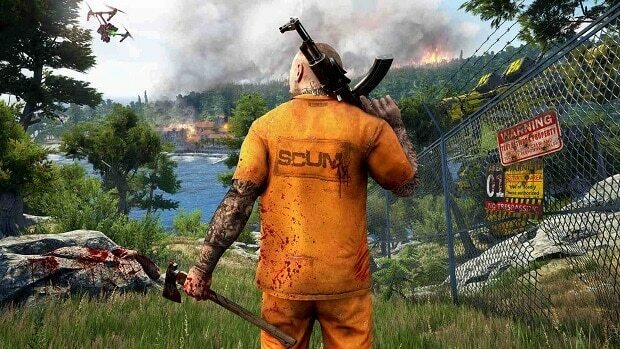 Apart from all the aforementioned events in Early Access for SCUM perhaps the character wipeouts raised a few eyebrows. Later, it was explained to have been done in order to fix a problem with the single-player saved games which required the action to be taken. 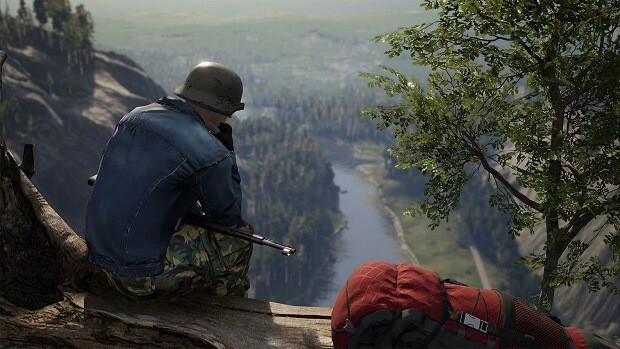 Although the online-characters might have vanished entirely from SCUM the single player profiles have remained intact with all the gear. However, the feeling surely is not comforting when a player finds their online character all gone along with the collected gear. Nonetheless, given it was only their first week they can be granted some leniency. 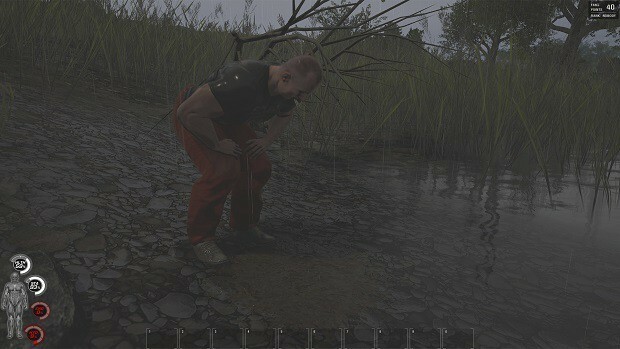 On the other hand, the SCUM servers have been optimized to cut the chances of lag which is a great development for the online survival video game. 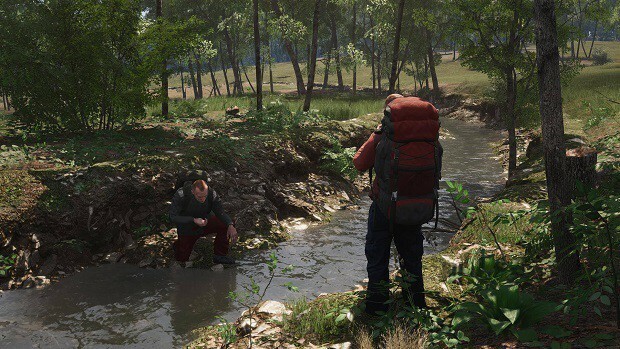 Moreover, single-player commands have been added and certain bugs have also been offloaded. Furthermore, do not expect to get lucky after one single warning from the sentries because they will spot and remember the players. Therefore, if they see you for the second time, they’ll make sure it is the last time. 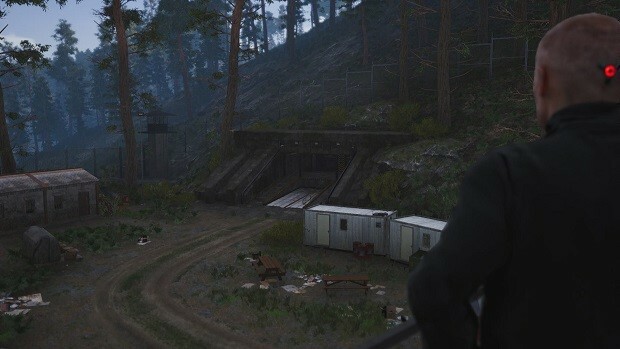 So, better get your survival game straight if you wish to go far in the game.